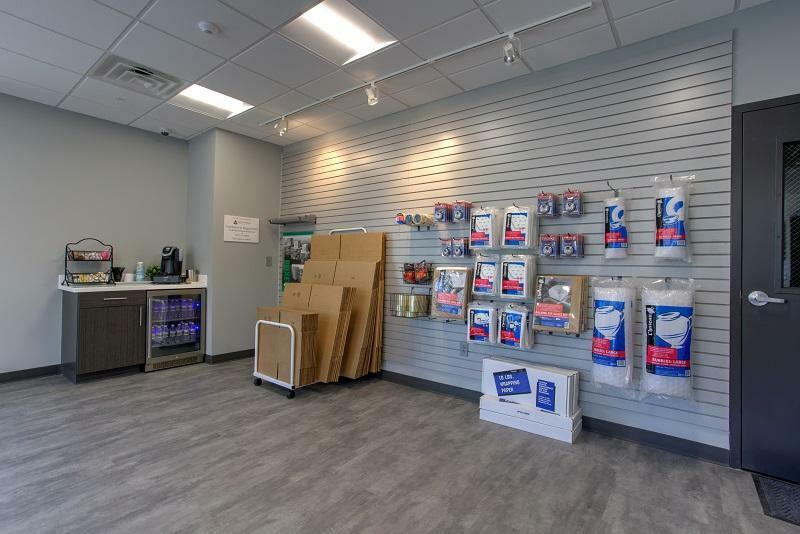 * Take advantage of our $75 referral bonus! 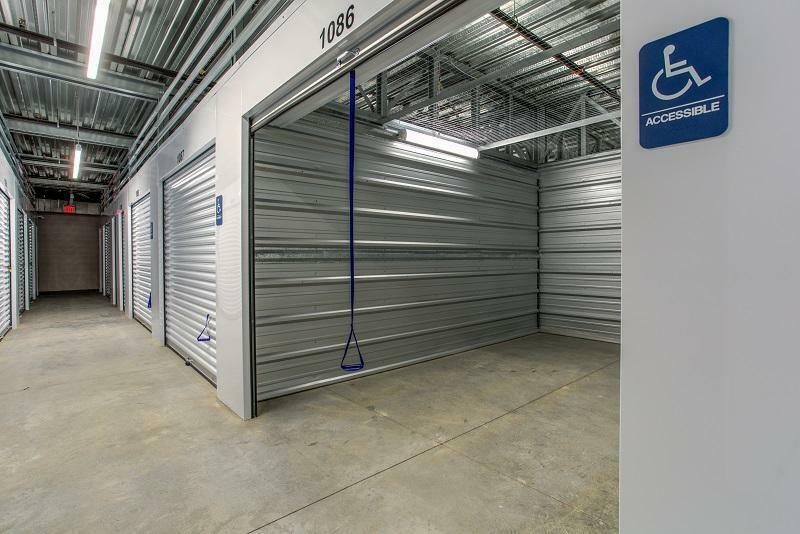 Visit Capital Blvd Storage in Raleigh, NC, today. 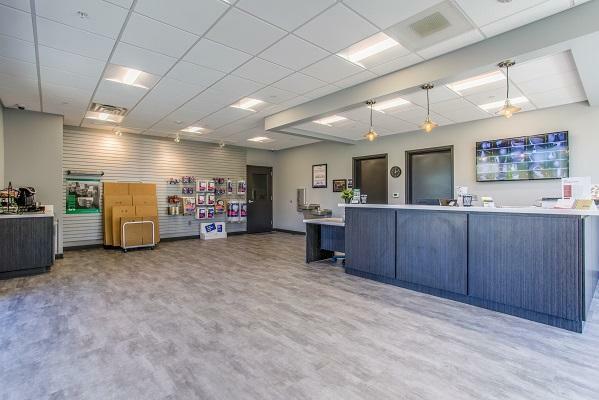 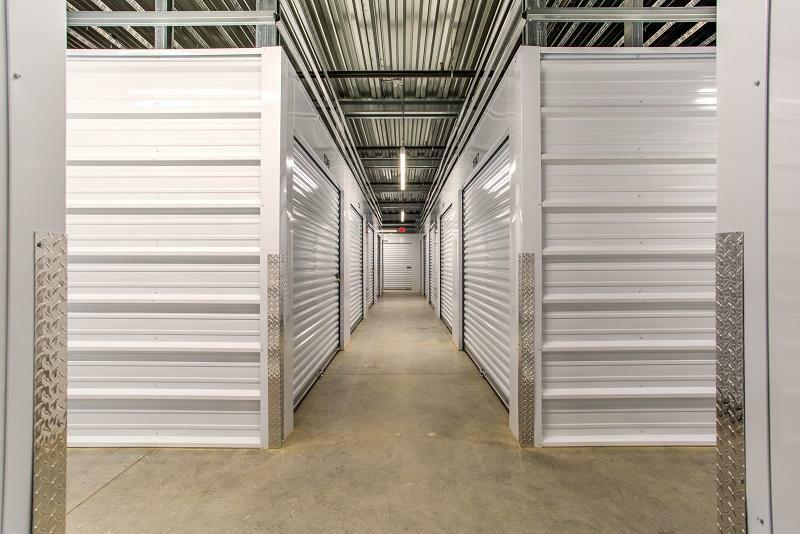 We’re happy to give you a tour of our clean, well-maintained, facility and to answer any questions you may have about our self-storage units. 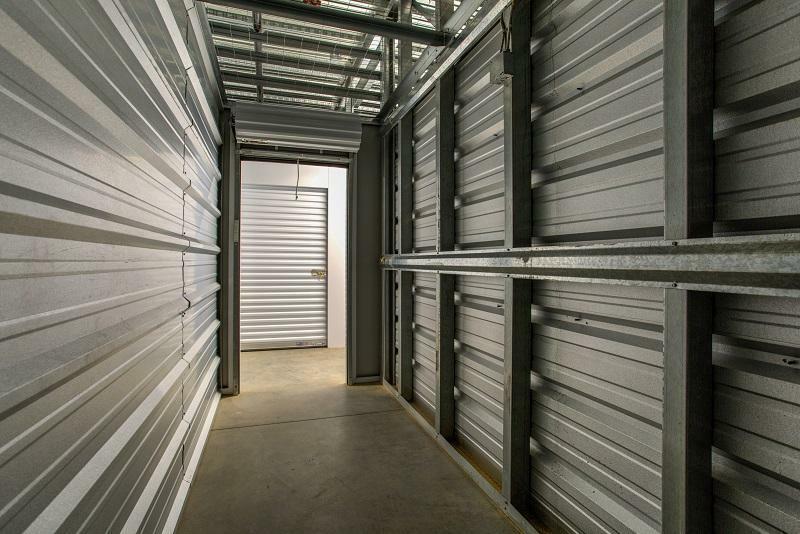 No matter the size of your property, we have an affordable solution to keep your items safe. 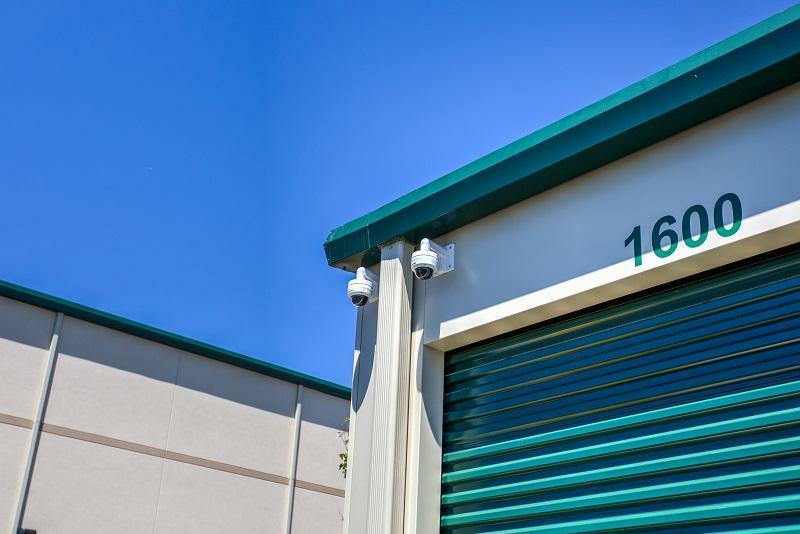 We have a completely enclosed property, 24-hour digital recording, enhanced security features, and a well-lit facility.